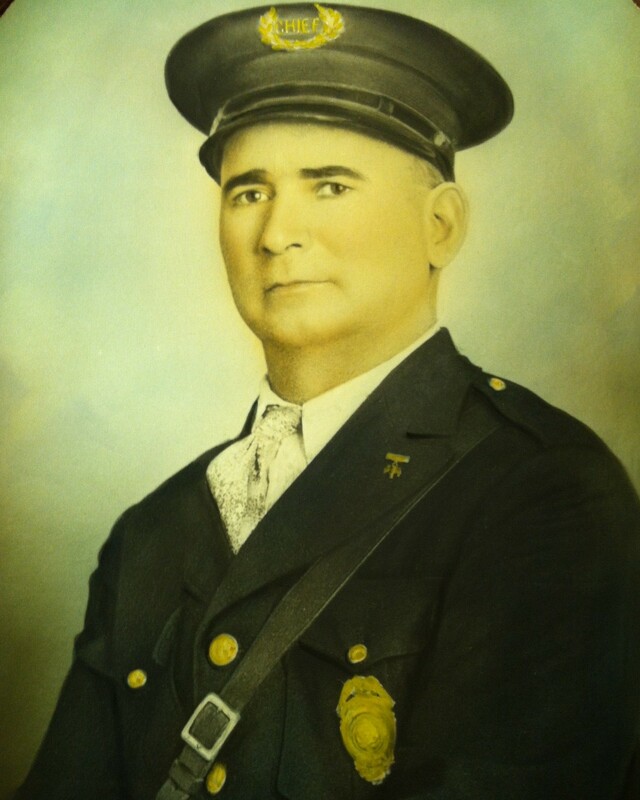 City Marshal Apolonio Pino was shot and killed by one of his officers who he was attempting to suspend for drinking on duty. Marshal Pino had been informed that the officer had been drinking at a local bar, at 255 Read Street, for the previous hour. Marshal Pino and another officer went to the bar, where the marshal confronted the officer who was drinking and demanded that he turn over his badge. The officer responded with a racially-charged statement and began arguing with and threatening Chief Pino, who retreated to an outhouse to seek cover. The officer chased Marshal Pino to the outhouse, where the two exchanged fire through the door. 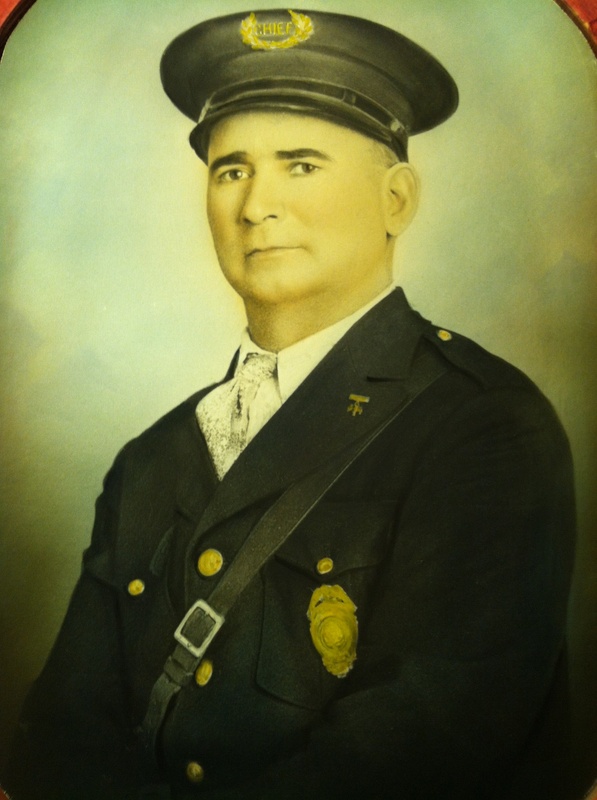 Chief Pino was fatally shot during the exchange. The subject was convicted of Chief Pino's murder. police chief badge.....which I honor very much. I would be so appreciative if you would be kind enough of you to share the contents of the letters your great grandfather wrote to him....Thank you so much"